Is this what pathetic means? The US secretary of state has said final-status Israeli-Palestinian peace negotiations could be "within reach... with a little more work"..But Palestinian negotiator Saeb Erekat said there had been no breakthrough. He said the latest meeting had been "positive and profound", but "there is still a gap between the Palestinian and Israeli positions". ..."I'm pleased to tell you that we have made real progress on this trip," Mr Kerry told reporters in Tel Aviv, before leaving the region. "And I believe that with a little more work, the start of final-status negotiations could be within reach. We started out with very wide gaps, and we have narrowed those considerably."... "We made progress in every sector," he went on to say. ...Mr Netanyahu insisted that Israel was not blocking a return to negotiations. "We are not putting up any impediments on the resumption of the permanent talks for a peace agreement between us and the Palestinians," he said in remarks quoted by AFP news agency. "There are things that we will strongly insist on in the talks themselves, especially security... there will be no agreement that will endanger Israelis' security." The PA cannot provide Israel with security. The PA does not recognize a Jewish national peoplehood. The PA will not compromise on any territory. 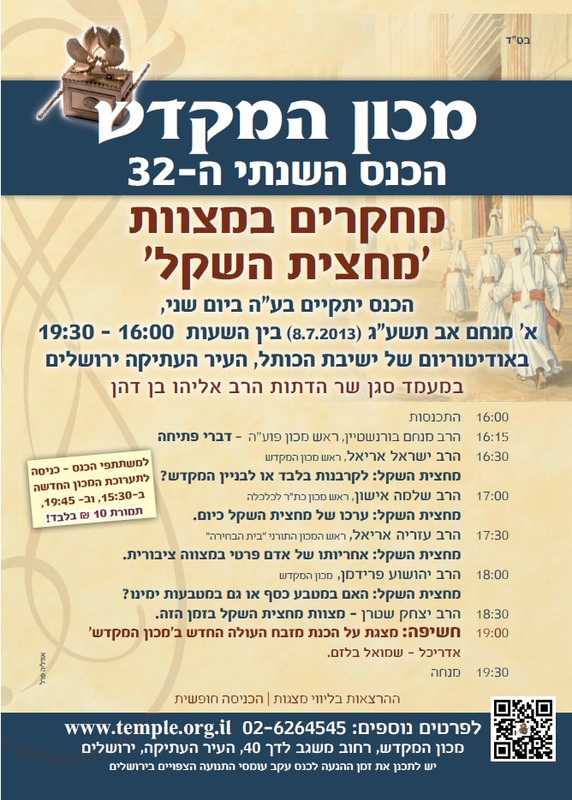 The PA continues to sponsor incitement while lacking any peace promotion input. The PA refuses any Jerusalem arrangement while fomenting a 'Jerusalem Denial' program. 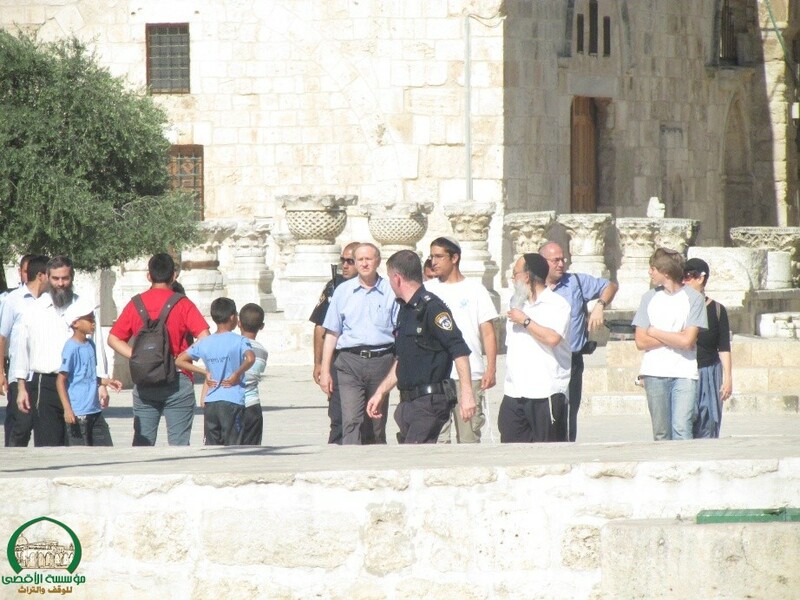 The PA engages in disinventivity of any Jewish history in this land. And what does Kerry do? The above gaps cannot be narrowed nor does the PA wish to do so. 26. 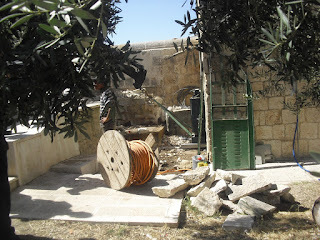 Decides to retain the Old City of Jerusalem and its Walls on the List of World Heritage in Danger. Do you think that maybe Israel and the world are in danger from this type of manipulation? lacks the answer of who put up those walls in the first place and how did they get there? 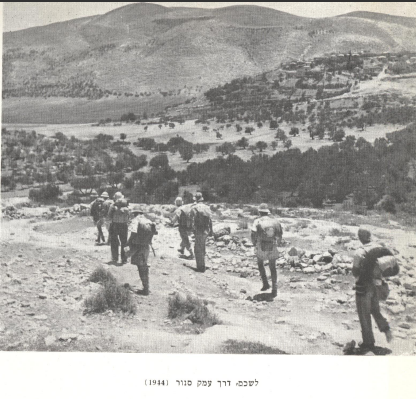 Not only post-1967 but during the 19-year period of Jordanian illegal occupation. Open Zion's Ali Gharib is p*ssed off at Anthony Weiner. At the celebration in downtown New York last night marking the Supreme Court's ruling against anti-gay marriage legislation, Weiner told a questioner that he still believes Palestinian territory of the West Bank isn't militarily occupied by Israel. A tipster, who asked to remain anonymous, sent a video of the notoriously anti-Palestinian [?] politician to Open Zion. In the exchange, outside of the famous Stonewall Inn, the questioner asks, "Do you still believe the West Bank is not occupied?" Weiner quickly responded: "Yes, I do. The status of that area is left to be decided by the people who're there." "So it's not occupied by Israel?" the questioner persists. "I gotta tell you: there are disagreements about what constitutes the West Bank,"
The New Republic is also very very upset. 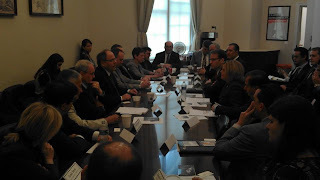 including Ileana Ros-Lehtinen (Chairman, House Foreign Affairs Subcommittee on Middle East and South Asia), Peter Roskam (Chief Deputy Whip), Ed Royce (Chairman, House Foreign Affairs Committee), Trent Franks (Armed Services Committee), Tom Cotton (member of the Financial Services Committee and the House Foreign Affairs Committee) and other leading Republican Representatives. Others Dani met one-on-one: Sen. Tom Scott, Rep. Michelle Bachmann, Rep. Jim Jordan and many others. 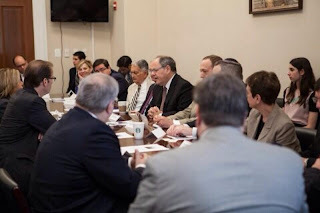 I’d like to update you on a great roundtable discussion we hosted yesterday at the House Republican Conference, under Chair Cathy McMorris Rodgers, which featured Dani Dayan, Chief Foreign Envoy and former Chairman of the YESHA Council, the umbrella organization representing the Jewish population in Judea and Samaria. Participants included Chief Deputy Whip Peter Roskam, Foreign Affairs Committee Chair Ed Royce, former Foreign Affairs Committee Chair Ileana Ros-Lehtinen, Congressman Trent Franks, Congressman Tom Cotton, and representatives from over 10 major Jewish foreign policy organizations. The discussion focused on the historic and strategic significance of Judea and Samaria, and on the current obstacles to peace between the Israelis and the Palestinians, such as Holocaust denial, hero worship of terrorists, and incitement to violence by the highest levels of the Palestinian Authority. We also discussed the positive ways in which Arabs and Jews currently coexist in Judea and Samaria, including the tremendous economic and jobs boost that Jewish settlements have brought to the area since 1967. The participants also spoke about Iran’s nuclear program, and the evolving situation in Syria and elsewhere in the Middle East. 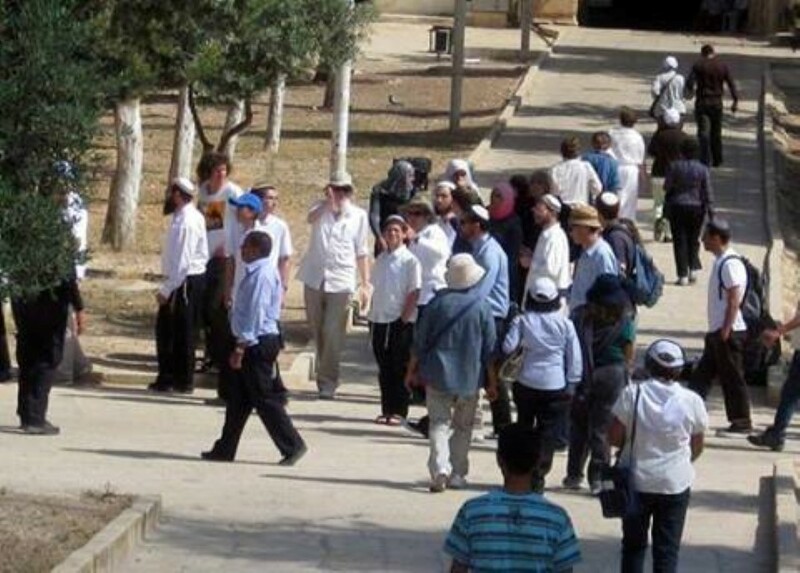 A delegation of Israeli settlers has left for a visit to the United States in a bid to raise awareness of their situation and reinforce their position in the eyes of American politicians. Media reports say that the delegation includes members of the Council of Jewish Settlements, led by former head Danny Dayan. Can you imagine this happening in Israel? He fell unconscious after a stroke in Israel and woke up back in Gaza. Ahmed Mahmoud Faranji — an uninsured and undocumented immigrant who had lived in Israel for about 30 years and worked in restaurants in the Tel Aviv area — was sent back to his homeland by a Jerusalem court order directly from Hadassah Hospital without ever giving his consent, supporters say. Now Faranji is stuck in a hospital in Khan Yunnis and furious EU diplomats are demanding answers from Hadassah Hospital. He fell unconscious after a stroke in the U.S. and woke up back in Poland. Wladyslaw Haniszewski — an uninsured and undocumented immigrant who had lived in the U.S. for about 30 years — was sent back to his homeland by a New Jersey hospital without ever giving his consent, supporters say. Now Haniszewski is stuck in a hospital in the Polish town of Boleslawiec and furious diplomats are demanding answers from the Robert Wood Johnson University Hospital in New Brunswick. Dozens of Palestinian towns and villages in Wadi Ara, in northern 1948-occupied Palestine, are witnessing a general strike in protest against demolition of a Palestinian house in Arara town at dawn Wednesday by Israeli authorities. Hundreds of Palestinians from the 1948-occupied territories staged a protest on Wednesday evening and closed the main street, in condemnation of the demolition of the house. Well, when the PLO was founded in 1964, what "Palestine" did anyone think they were intent upon "liberating" if not Israel? I would surmise that the location is the crest of the Tel, where the new Tower is now located. 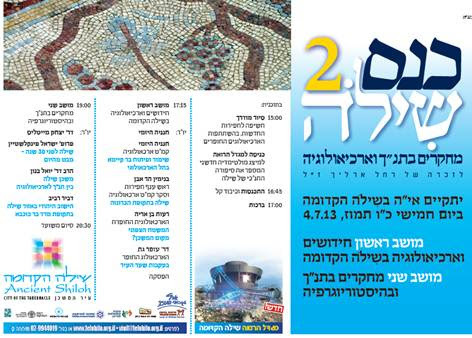 Will you be coming to the 2nd Shiloh Conference on the Bible and Archaeology this Thursday? P.S. My neighbor, Yona Zoref, thinks that the angle would indicate a location closer to the area of the Pilgrims' Basilica, near the current Visitor's Center. This is the caption: "Dec. 10-20. The lintel of the temple." But that should be the Tabernacle, and even that is in error. No, not ethnic cleansing of Arabs. 1936. Arab strike. May 14th. 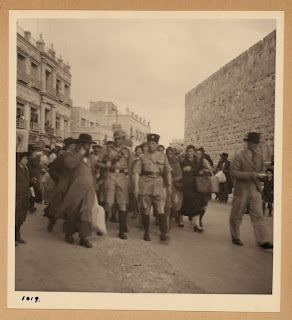 A group of Orthodox Jews fleeing Old City guarded by Jewish policemen and British Tommy. A Palestinian man was shot dead and his Egyptian wife was critically injured Friday by unidentified gunmen in the northern Sinai Bedouin town of Sheikh Zuweid, according to Egyptian security sources. Ahmad Al-Marzouq Abu Bakra, 35, and his wife Yusriya Shehata Ahmad, 30, were travelling in their private car in the al-Ajra neighborhood of Sheikh Zuweid before the vehicle came under heavy fire, according to a security source. The source confirmed to Ma’an that the car flipped over after the driver received a deadly gunshot to the head. 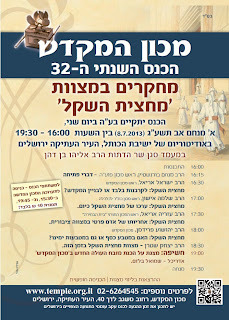 As far as I know, there are no 'settlers' nor even Israelis living in Sheikh Zuweid. An American Jewish college student, Andrew Driscoll Pochter, 21, a native of Chevy Chase, Maryland, was killed in Alexandria, Egypt on Friday...Pochter, one of three people killed in Friday’s clashes, was stabbed to death by a protester, his family said...Pochter was later identified by his parents and university, Ohio’s Kenyon College, as an intern at AMIDEAST, a nonprofit organization devoted to promoting education in the Middle East and North Africa. The Islamic Nuclear Bomb Threat Comes From ... Pakistan? ... If one were to study the sources of Jew-hatred, they are invariably rooted in Pakistan and the Arab World. If it comes to terrorist attacks carried out around the globe, almost all of them have either originated in Pakistan, were carried out by young men of Pakistani ancestry or by jihadi terrorists who were trained on Pakistani soil. Else, they were planned and executed by Islamabad's intelligence agency, the ISI and its sponsored terrorist organizations. Yet, in the eyes of Israel and the Jewish Diaspora, it is Iran that is the anti-Semitic capital of the world, hell-bent on destroying the Jewish State. ...He was found at 7.30am with injuries including cuts to the throat, chest, groin, legs and back. The teenager was taken to the intensive care unit of the Marmaris State Hospital - he is reportedly in a critical condition. 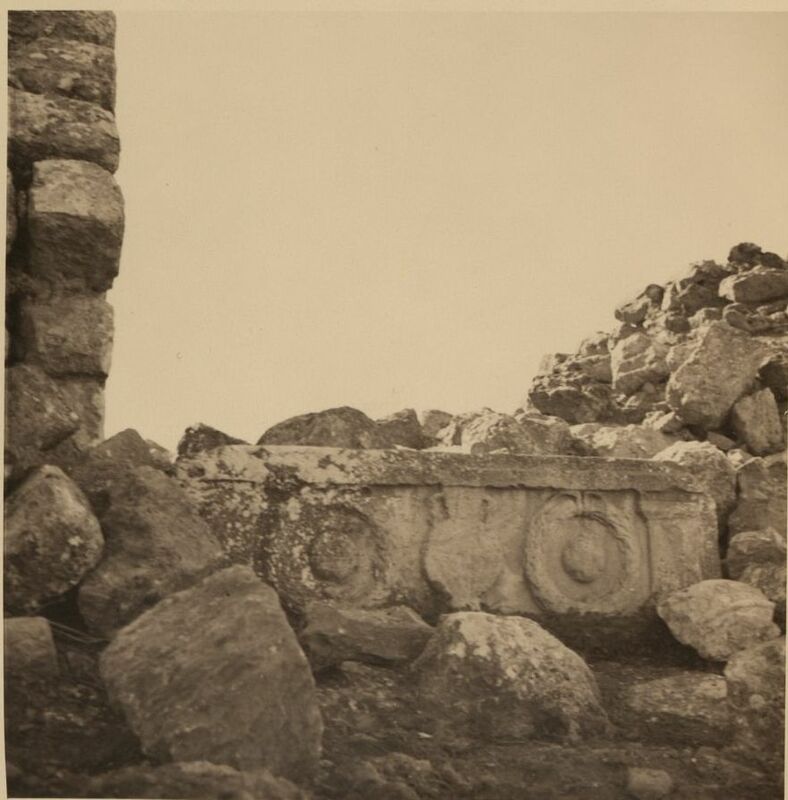 Main issue, the Half Sheqel. 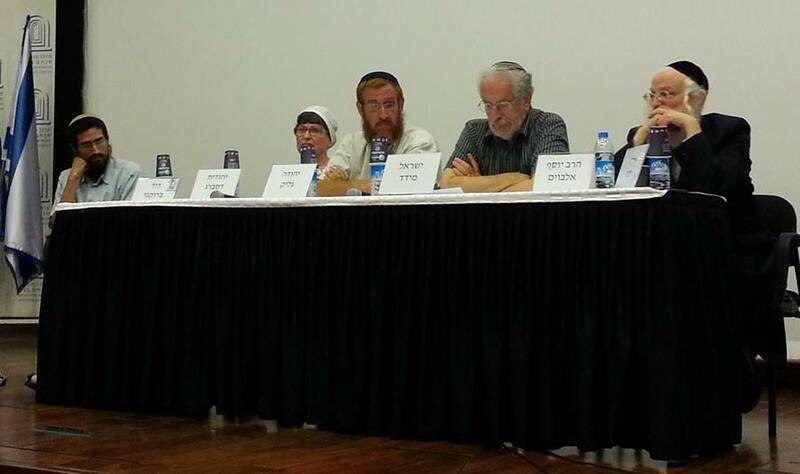 Main guest: Deputy-Minister for Religious Affairs Rav Eli De-Haan. The Left are claiming that the new Begin Road extending south is doing irreparable damage * and splitting Bet Safafa and so they are protesting. 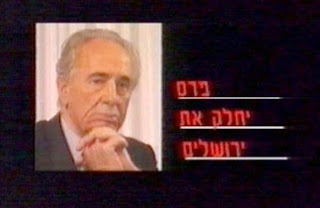 That 'sound-byte', "...Divide Jerusalem", was employed by the Likud against Shimon Peres in 1996. My only question is that since Bet Safafa was divided for the 19 years during Jordan's illegal occupation of a section of east Jerusalem, why is the issue of splitting now so sacred? 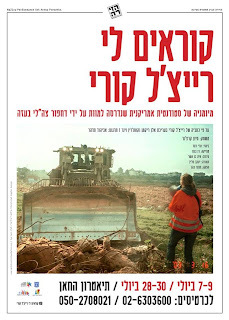 Supreme Court gives Israel 30 days to resolve controversy over East Jerusalem highwayResidents of Beit Safafa oppose road that would cut their neighborhood in half. Israel's Supreme Court ruled Wednesday that the state must find a solution for the problems posed to residents of an East Jerusalem neighborhood by the construction of a highway that would cut the neighborhood in half. 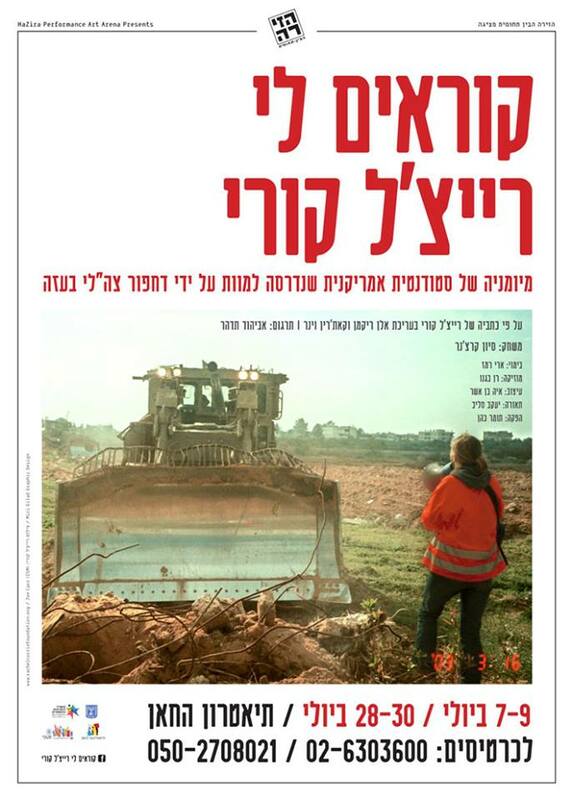 The court refrained from ordering the state to cease the construction of the highway...The Supreme Court arrived at its decision on Wednesday after hearing an appeal by Beit Safafa residents, who began protesting against the road six months ago. The district court rejected the appeal despite the fact that the road was partially planned in the 1980's, and that it passes meters from residents' houses. But isn't Baitul Maqdis "the Holy Temple"? 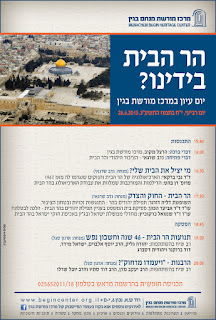 I want to know the differences and the locations of Masjid Aqsa and Baitul Maqdis. All perfect praise be to Allaah, The Lord of the Worlds. I testify that there is none worthy of worship except Allaah, and that Muhammad sallallaahu `alayhi wa sallam (may Allaah exalt his mention) is His slave and Messenger. Al-Masjid al-Haram (The sacred mosque) in Makka is the oldest mosque on the earth, then al-Masjid al-Aqsa. As for the date of building al-Aqsa, there is difference among scholars concerning this point. But, it is reported that Adam (SAW) first built it according to Ibn Hajar and he preferred this opinion. It is also reported that Yaqoob Ibn Ishaq Ibn Ibrahim (SAW) was the first builder. Then, it was rebuilt by Sulaiman (SAW). Ad-Dajjaal is derived from the Arabic word “Dajal”, which means “lying”, and it is the proper name of a person who will come out near the end of time. Allaah The Exalted Will Give him supernatural powers, and He Will Make him a trial and affliction for people. He will claim divinity and will ask people to worship him instead of Allaah The Almighty. He will be a great trial for humankind, because his emergence will shake people’s beliefs and raise serious doubts as to the creed. Consequently, he will persuade some people to believe in him, while others will follow him in hope or out of fear. On the other hand, some people will realize that he is a liar and they will either escape from him or even defy and resist him. All the Prophets, May Allaah Exalt their mention, have warned their nations from him generally, but the Prophet sallallaahu `alayhi wa sallam ( may Allaah exalt his mention ) spoke in detail about the dire threat he poses to people’s creed and religion, as well as his physical description, supernatural abilities and deceptive methods. The Prophet sallallaahu `alayhi wa sallam ( may Allaah exalt his mention ) also referred to his followers, the period that he will stay on earth, how he will die, and who is going to kill him. All these things were accurately detailed in the prophetic Hadeeths, which covered the whole life of Ad-Dajjaal; and the Prophet sallallaahu `alayhi wa sallam ( may Allaah exalt his mention ) did so to advise his Ummah and shield its religion from doubts. In this article, we will speak in detail about Ad-Dajjaal. Is this really officially backed ? Maybe ask the Mayor's media advisors? 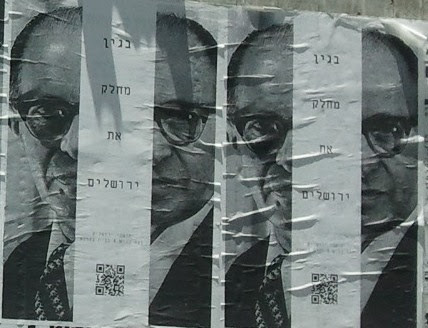 Limor Livant, Minister of Culture? 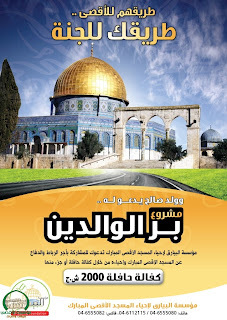 but what I do know is that it's a new campaign that has been launched called "Flags Foundation to revive the al-Aqsa mosque" to "honor one's parents" under the slogan "their way to the far [Aqsa] .. Your way to the Commission. " Through the project that anyone can be performed on a bus to the al-Aqsa mosque in the holy month of Ramadan and reward will come to his parents. Professor Wafik Darwish, director of "Foundation flags", said: "The project comes on the eve of Ramadan, the month of charity and good work, as if this is a bus carrying worshipers to Al-Aqsa Mosque." 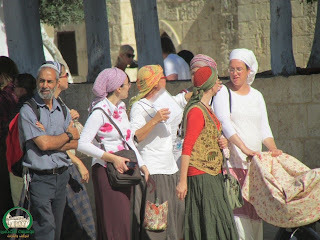 If I comprehend, charity donations will transport you to Jerusalem as if one was physically present on the Temple Mount. The "flags Foundation" is working on several projects to revive the Al-Aqsa Mosque, including a march to convey worshipers from all Palestinian towns in the interior to pray as well as the "maximum fund baby" [?]. Has it become time that the absurd paradigm governing the Israel-Palestinian and Arab-Israeli conflict as well as the “peace process” be abandoned or challenged? The Palestinians desperately want an independent state and are ready to compromise to obtain that goal. They will then live peacefully alongside Israel in a two-state solution. Unfortunately, this is blocked either by: a) misunderstanding on both sides or b) in the recent words of the Huntington Post, “the hard-line opponents who dominate Israel's ruling coalition.” Israel is behaving foolishly, too, not seeing that, as former President Bill Clinton recently said, Israel needs peace in order to survive. One aspect—perhaps a leading one—why Israel desperately needs peace is because of Arab demographic growth. The main barrier to peace are the Jewish settlements. This interpretation has nothing, absolutely nothing, to do with reality. Do you support renewing the negotiations with the Palestinians? Do you believe it is possible to reach a permanent arrangement? Do you support the Palestinian approach, namely release of prisoners, easing movement, etc.? Assuming the negotiations are renewed, what should Israel refuse to concede on? What puzzles me is how can 7% seek not to yield the "settlement blocs" and yet 17.6% do not wish to return all of the territories? Does that mean they accept the Arab definition of "occupation" as including all of Jerusalem? And that would reflect the par? But at least Jerusalem is still the highest priority. And again, the peculiarity of Israel's public opinion on peace is evident - they are "for" but pessimistic about its chances. But are they "for" because no one wants to be "against" or they genuinely feel that peace is a benefit, is good and a worthy goal? 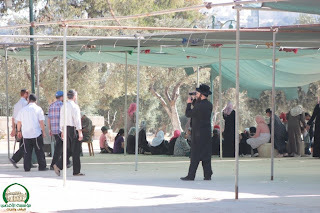 Some of Israel's literati - Eyal Meged, Zeruya Shalev, Said Kashua and Alona Kimchi - visited the Arab village of Khirbet Jenyah whose residents, most who reside in caves, are threatened with disengagement. This Biblical setting and this Biblical way of life bring to mind two famous stories of injustice: the vineyard of Navot the Yizre’eli, and the poor man’s lamb. It sounds very similar, that the state is not letting them hold on even to that vineyard, to that poor man’s lamb. Poetic license, it seems, is unlimited. Right-wing religious nationalists cannot use the Bible but all of a sudden the Bible is employed to the benefit of the Arabs. Think: if the "setting" is Biblical, whose "setting" is it? If they are engaged in a "Biblical way of life", whose life is it? Were Arabs present at that time? Thus does not negate protection of civil personal liberties, of course, but if this is the thinking of our outstanding (best-selling) cultural intellectuals, who needs to read their books? The diseased theo-ideology of the Palestinian Authority regarding the "Temple Denial/Jerusalem Denial" phenomenon starts at the top as PMW informs us. 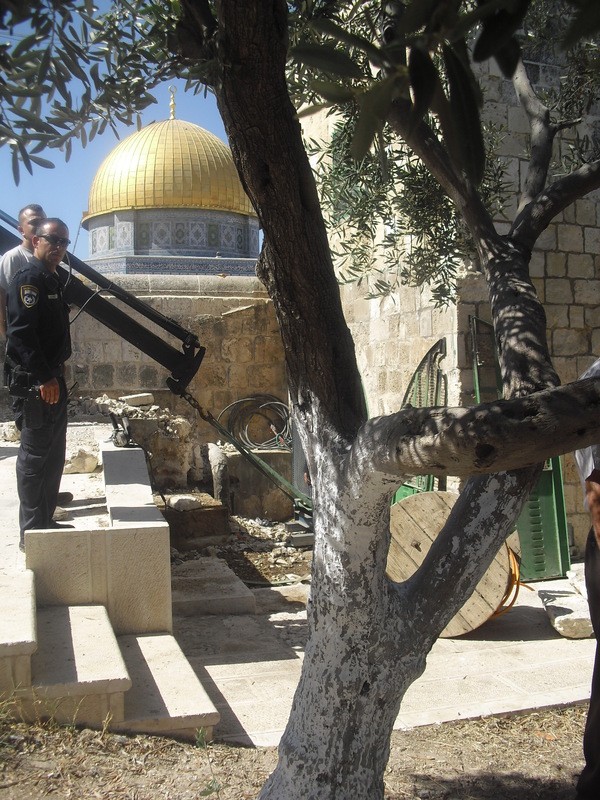 "[Israel's] evil and dangerous plot to destroy Al-Aqsa [Mosque] and build the alleged Temple"
Abbas: "All these [Israeli] actions indicate an evil and dangerous plot to destroy Al-Aqsa [Mosque] and build the alleged Temple. Unfortunately, these dangers, which are clear for everyone to see, have yet to receive proper Arab, Islamic and international responses." Abbas: "I say to the leaders of our Arab nation and to its peoples: Jerusalem and its environs are a trust that Allah entrusted to us. Saving it [Jerusalem] from the settlement monster and the danger of Judaization and confiscation is a personal [Islamic] commandment [Arabic: fard ayn] incumbent on all of us. Therefore, I call all of you to serious and urgent action to save [Jerusalem] and to make available all possibilities in order to strengthen our resolve and to maintain its historical, cultural and religious character." Contrary to conventional wisdom, the obstacle to peace in the Middle East isn’t Netanyahu or Israeli settlements. It’s the hate and intransigence that drives the Palestinian political culture that makes it impossible for Abbas to ever sign a deal. 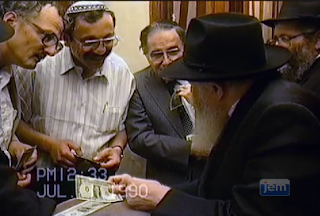 The video here, courtesy of Akiva Nussbaum, Jewish Educational Media | Research. 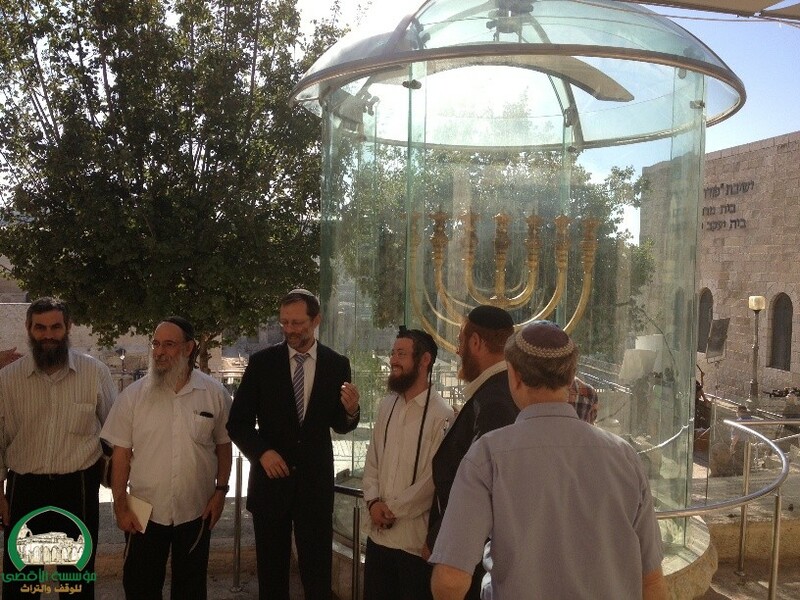 MK Moshe Feiglin is banned so he couldn't join. Do You Doubt the Biblical Narrative? Bound for Exile, the companion volume of The Raging Torrent, presents a collection of cuneiform texts that relate to the Israelites and Judeans living under the yoke of the great Mesopotamian empires during the 8th-6th centuries BCE. Through these texts, uncovered in ancient Assyria and Babylonia, as well as in the Land of Israel, we learn of the masses of Israelites and Judeans deported to distant parts of the ancient Near East, and the few left behind to live alongside new settlers who were in turn transferred to Israel. Little is known of the life led by the exiles abroad. The Hebrew Bible relates to them only in the briefest fashion, but this historical void is filled, in part, by texts from the administration of the Assyrian and Babylonian empires – letters, lists, legal and economic documents – that make mention of Israelites in their daily pursuits. In addition, a number of wall reliefs from Assyrian palaces preserve ancient “photographs” showing the deportees being driven from their homes and at work in the service of their imperial masters. 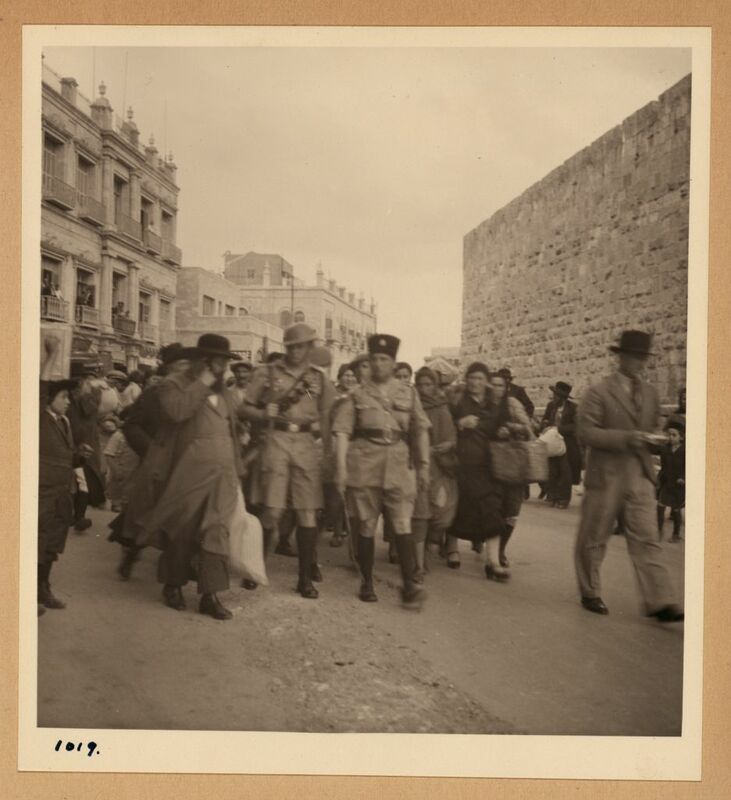 Taken together, these documents throw light on a dark period in the history of the People of Israel. But if it is minor and non-instrusive, why can't Jews benefit a little? Oh, is there professional archaelogical supervision or just that policeman? Who are those marching to Shchem (Nablus) through the Sanur Wadi? Right-wing nationalist Land of Israel enthusiasts? I was in Panel No. 3, activists discussing the past failures and successes. 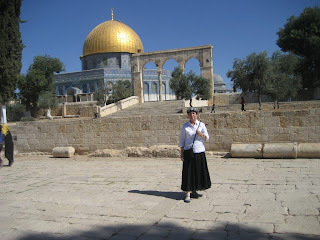 One of the issues was are we Temple-oriented or Temple Mount-oriented? 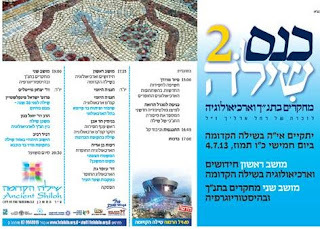 I declared that two reasons for relative failure in the first 25 years or so was do to Rabbinical opposition and that Gush Emunim refused to engage in the campaign (because of Rabbi Tzvi Yehudah Kook's stance). Those two obastacles - lack of backing for an issue deemed religious and lack of motivational leadership and organizational infrastructure - was quite problematic. I also said that in Hebrew, the term is Har Habayit, the Mount of the House/Temple, and that the Mount, that is, the physical, the archaeology, the general historical importance of the site such as the battles of the Zealots and Bar-Kochba's warriors as also those of the Hasmonean Revolt who sacrificed as valuable on offering in their lives as were the animal sacrifices, come first before the Temple and all this is needed so that a common language with the majority of Israelis who, for most, the idea, at best, of a Temple is quaintly tolerated, will be formulated so we can make better inroads. Yehudah Glick made a not-too-smart remark ("I am happy Yehudah [Etzion] tried to blow up the Dome of the Rock and happy that he ddidn't succeed") and Yosef Elabuam sais the only way he could judge if that conspiracy would have been good is if had the government decided not to rebuild the destroyed building, but he was doubtful that would have happened and more probably, we Israeli's would have had to cough up the money to rebuild the structure. Rabbi Yaakov Medan revealed (again, actually) that former heads of the GSS implored him to continue to ascend so that a Jewish presence offsets the Wqaf. ...Recently a small cistern belonging to a building was exposed in an archaeological excavation the Israel Antiquities Authority is conducting near the Western Wall, in the vicinity of Robinson’s Arch in the Jerusalem Archaeological Park. Inside the cistern were three intact cooking pots and a small ceramic oil lamp that date to the time of the Great Revolt. The vessels were discovered inside the drainage channel that was exposed in its entirety from the Shiloah Pool in the City of David to the beginning of Robinson’s Arch. 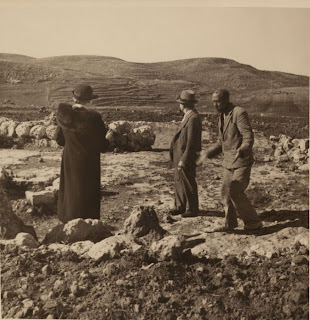 According to Eli Shukron, excavation director on behalf of the Israel Antiquities Authority, “This is the first time we are able to connect archaeological finds with the famine that occurred during the siege of Jerusalem at the time of the Great Revolt. 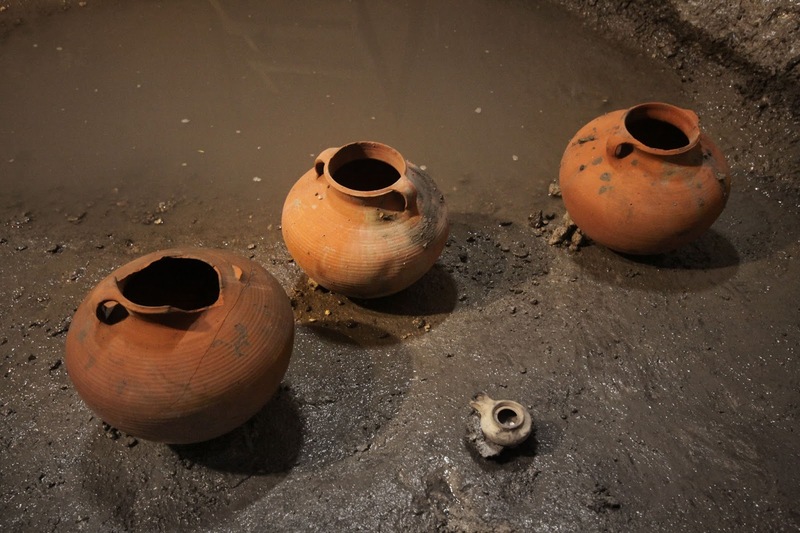 The complete cooking pots and ceramic oil lamp indicate that the people went down into the cistern where they secretly ate the food that was contained in the pots, without anyone seeing them, and this is consistent with the account provided by Josephus”. 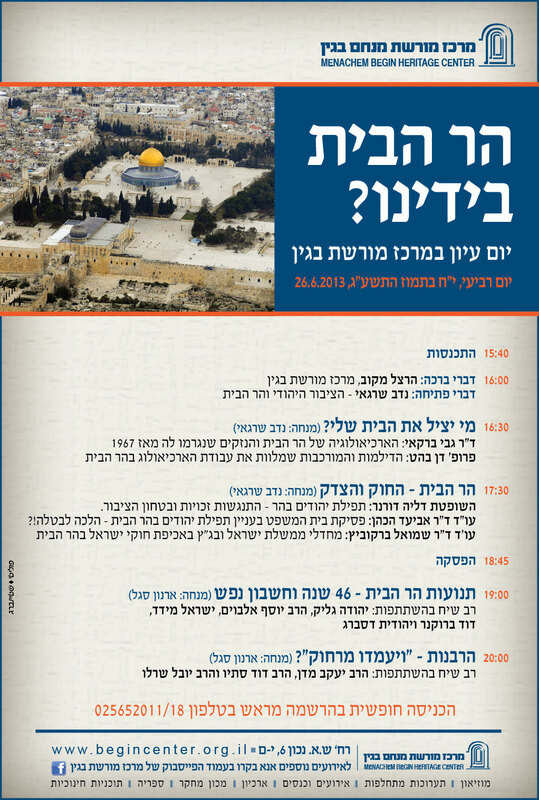 Rabbi Yaakov Medan of Har Etzion Yeshiva spoke at the Begin Center Conference on the Temple Mount, "The Shin Bet Jewish Division Director told me Jewish presence on the Mount is essential for maintaining our sovereignty. He told me that in order to accommodate this trend he would increase the number of agents and security personnel on the Temple Mount." 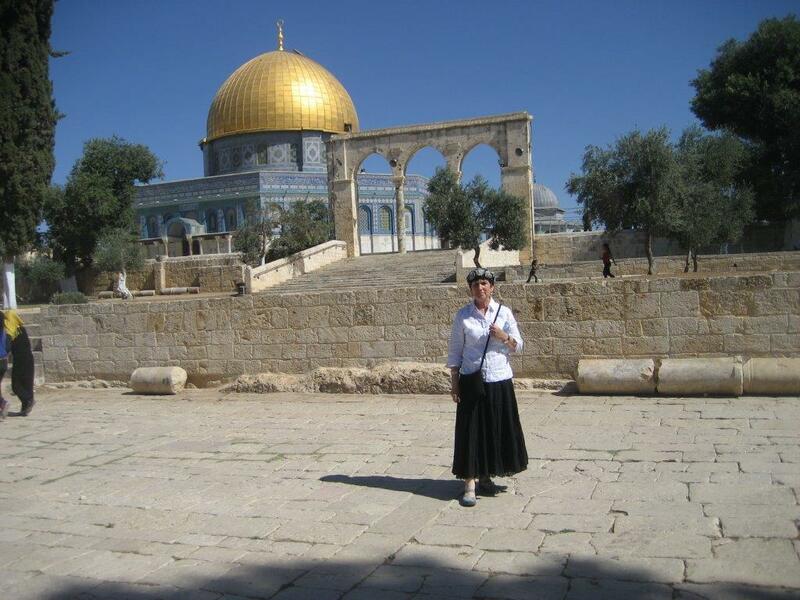 Supreme Court Justice Dalia Dorner said she felt the issue of Jews praying on the Mount was not within the Court's jurisdiction, "We would never rule to prohibit this basic right." Rabbi David Stav, a candidate for the position of Ashkenazic Chief Rabbi, said that it was the responsibility of the government to ensure a Jewish presence on the Mount, and to allow freedom of religion for Jews at the site. The government also had a responsibility, he said, to ensure that “the Arab enemies of Israels do not destroy the Jewish heritage of the site” by dismantling archaeological finds. Jon Stewart: "I'm Now Brotherhood"
Do You Discern Israel on That Map? Two-State Solution for ... Syria? Is Seven A 'Lucky' Number?